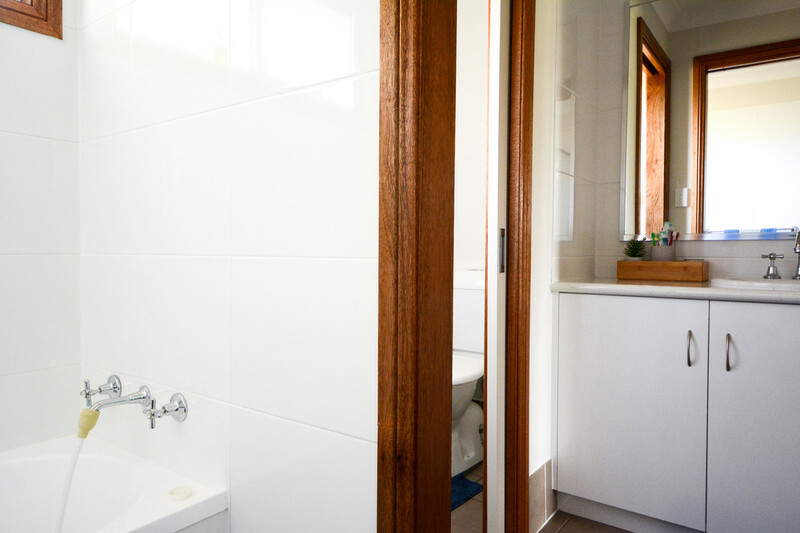 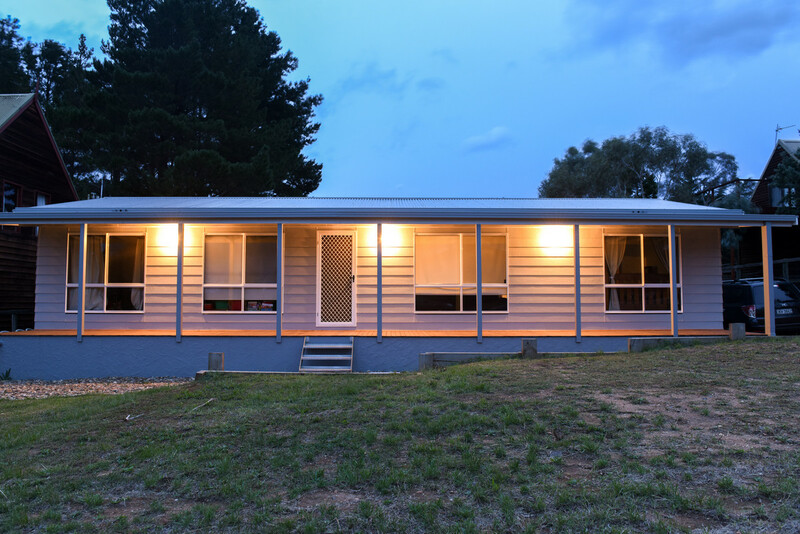 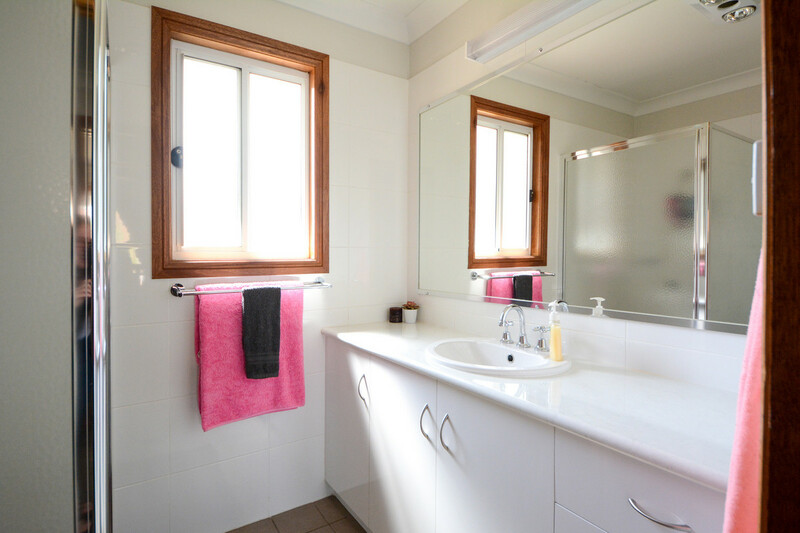 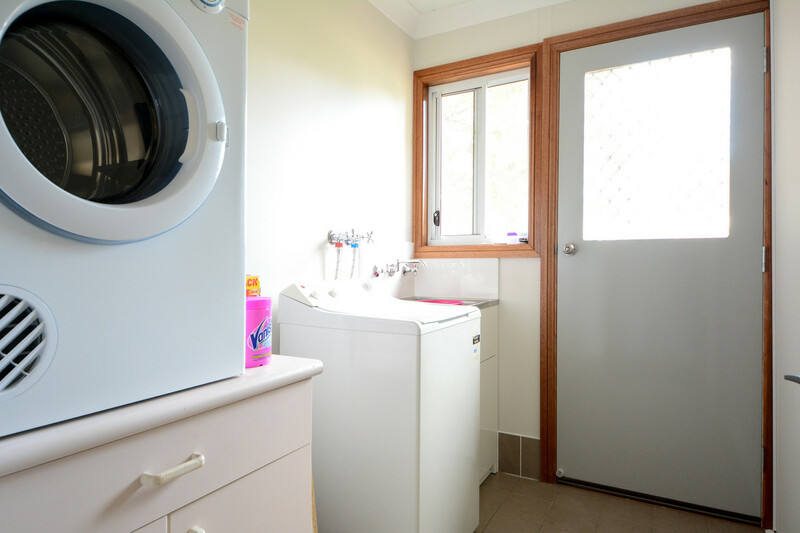 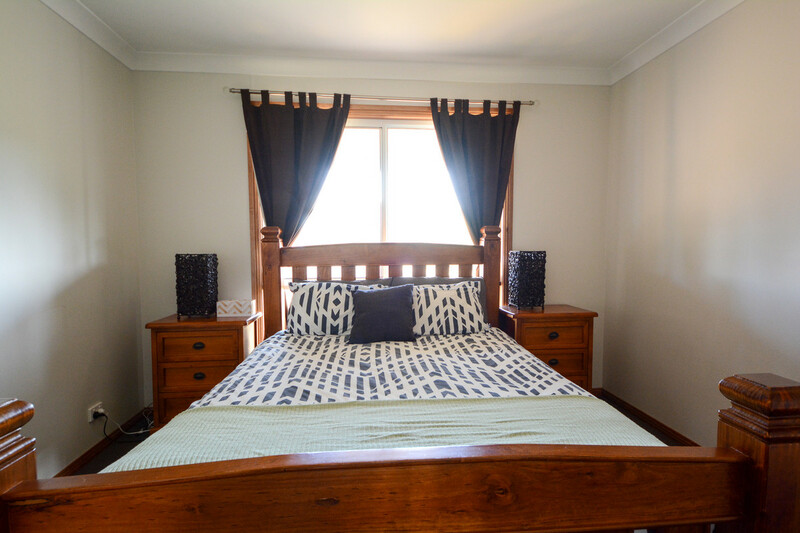 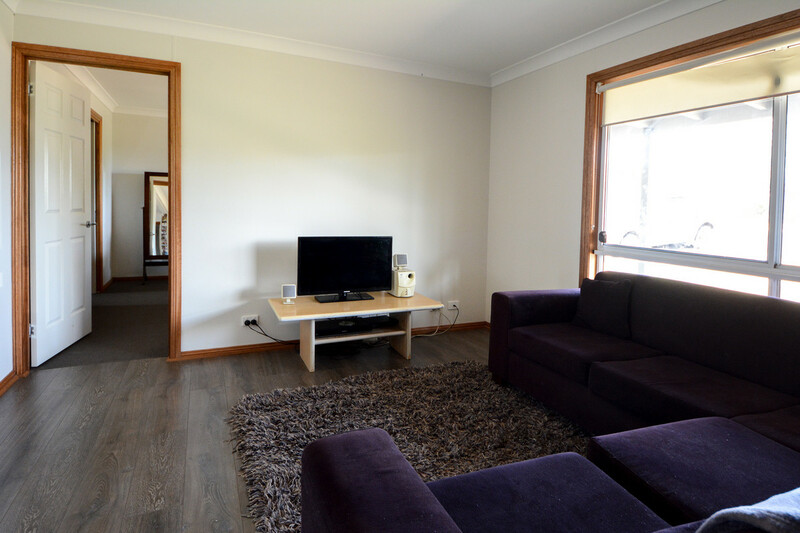 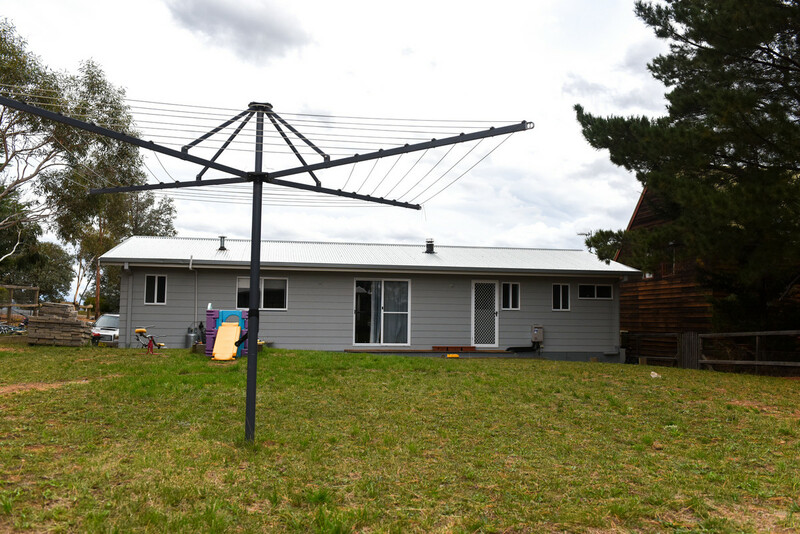 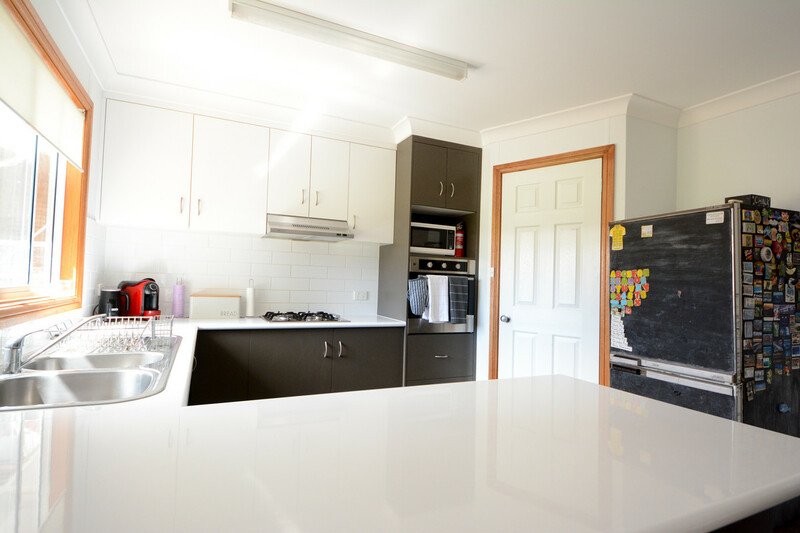 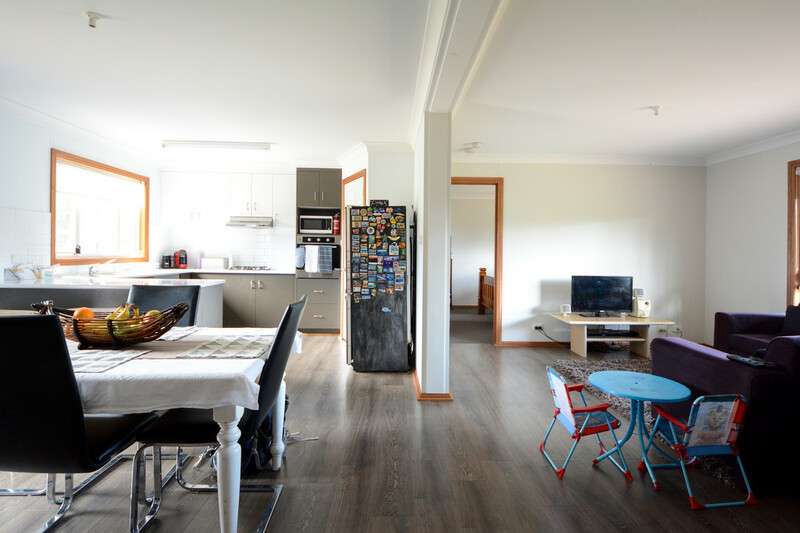 In Kalkite Village on the northern end of lake Jindabyne with easy lake access, we are offering a near new (2016) 3 bedroom, 2 bathroom family home. 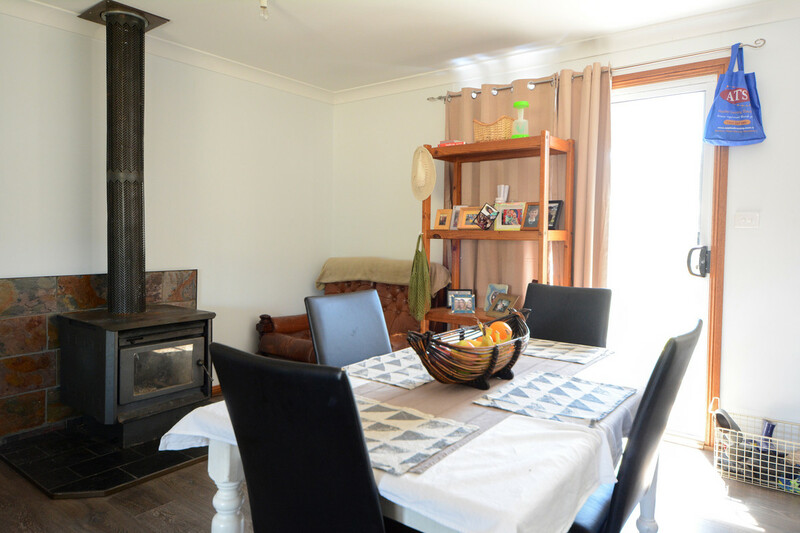 Situated on a 806m² block with views across to the mountains to be sure you never miss a good powder day in winter. 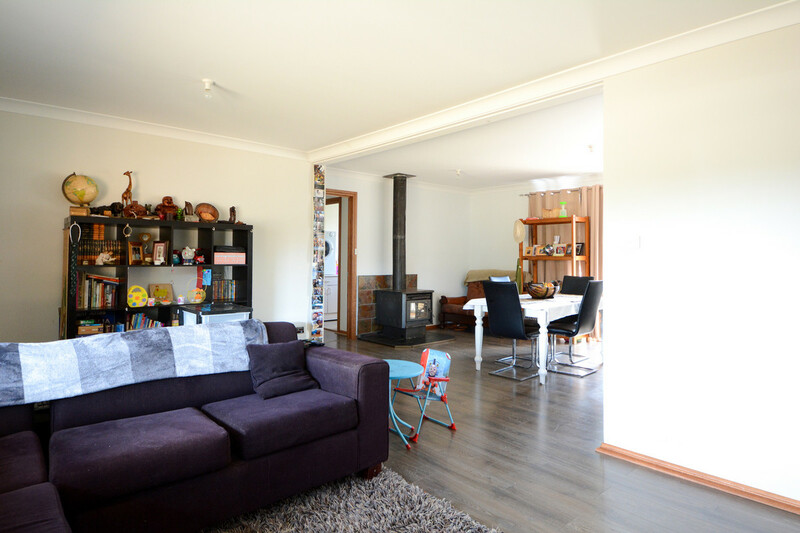 Winter warmth in front of a fire place and gas heating, modern kitchen and a big yard to build a shed or let those kids run around where you can see them.